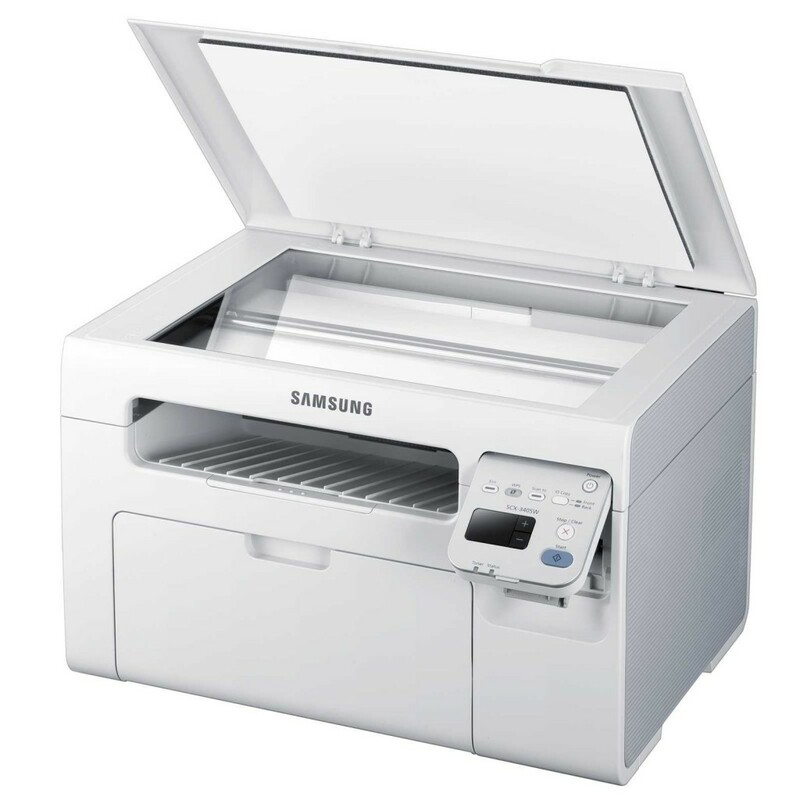 Wondering what type of printer you could use to print? 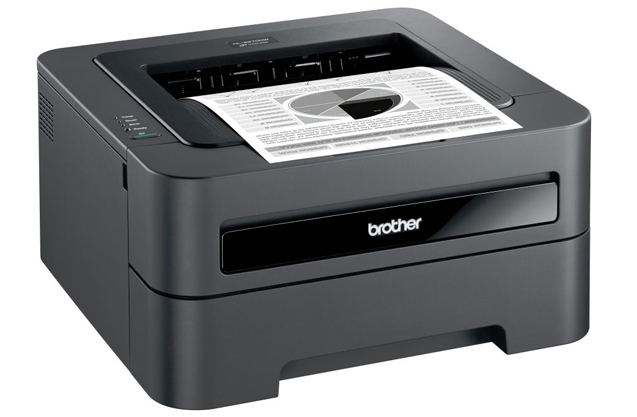 and What is the best printer ? Many customers frequently asked this type of questions.Alternately,depends on what you want to do with your printer.However,Whether you are talking about an All-in-one printer,photo printer,and laser printer.123ink gots it over.Therefore,we choose Top 5 printers our best selling for you,which is the highest CNET rating last year. 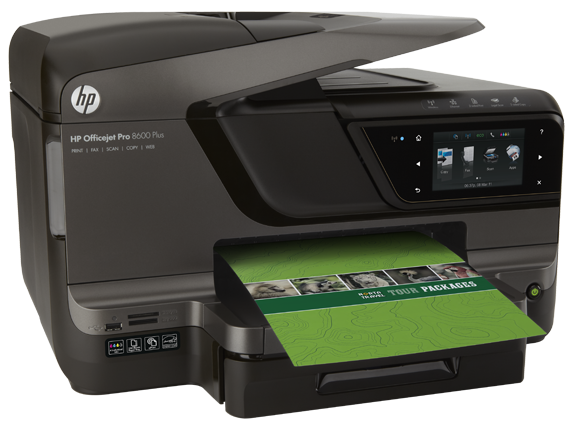 HP Officejet 8600 Plus comes with unbeaten output quality at rapid speeds print with versatile connectivity options..Besides,it take advandge of cloud printing via ePrint and an accompanying iOS without an additional application-all makes popular for offices, home users or even photo enthusiasts as well. 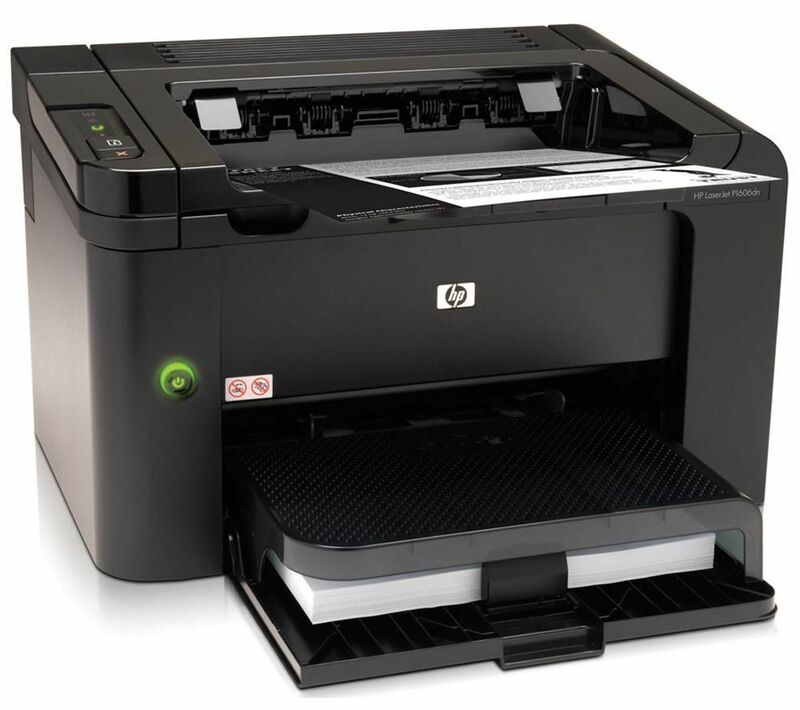 Compact and easy to fit into a small office.HP LaserJet Pro P1606dnthe best of LaserJet’s technology in a smaller version which allows you to print high-quality, complex print jobs quickly and affordably. 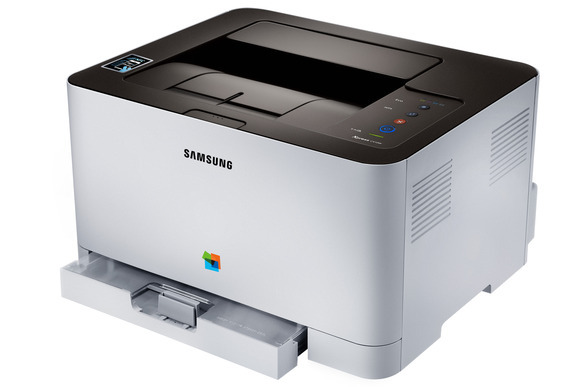 It features fast printing at up to 27 pages per minute as well as high-quality output up to 2400 x 600 dpi,a high-yield replacement toner cartridge is available.It may be the smallest and best printer that you ever have. Someone Actually Bought A $2200 HDMI Cable?